Cathy Duffey signing off – see you in Manchester in 2020? 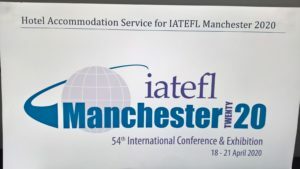 That’s it for me from IATEFL 2019 at ACC Liverpool. As always, a challenging, enriching experience. See you next year in Manchester?